Delphi Automotive PLC, a high-technology company that integrates safer, greener and more connected solutions for the automotive sector said Monday it has been selected by the Singapore Land Transport Authority (LTA) to test the use of a fleet of automated taxis in the country next year. Specifically, the Singapore LTA is interested in the potential for automated driving solutions to make it easier for commuters transiting the “first mile” and “last mile” between a mass transit station and their home or work place. 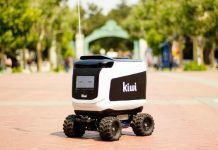 By addressing this need, the usage of the mass transit systems could increase, reducing overall traffic congestion and vehicle emissions, the company said. 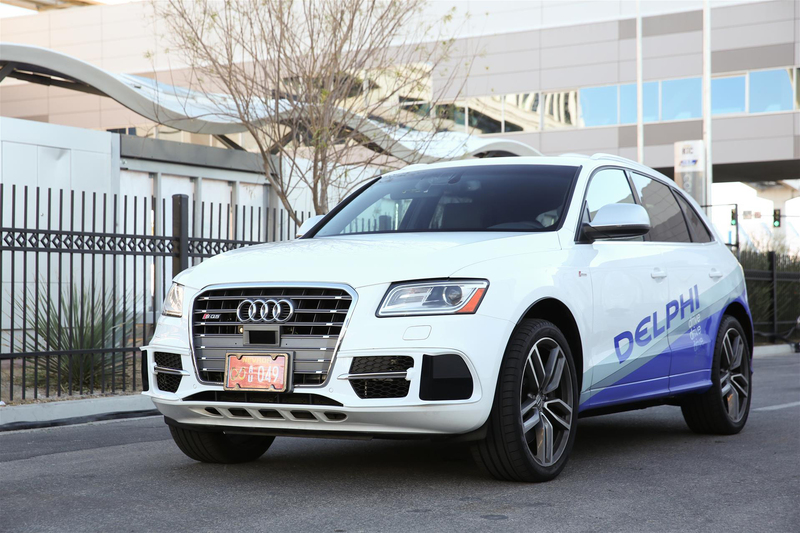 As part of the deal, Delphi will provide a fleet of fully autonomous vehicles and will develop a cloud-based mobility-on-demand software (AMoD) suite, opening up new potential autonomous markets for Delphi’s customers, said Delphi. The company’s AMoD development program and autonomous vehicle demonstration is part of the Singapore Autonomous Vehicle Initiative (SAVI), which was formed in 2014 to oversee and manage autonomous vehicle (AV) research, test-bedding, and the development of applications and solutions by industry partners and stakeholders. 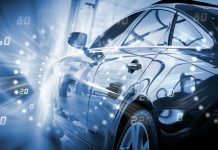 Delphi will conduct a trial of an urban, point-to-point, low-speed, autonomous, mobility-on-demand service in Singapore’s Autonomous Vehicles Test Bed located at one-north, a business park in the western area of the city. 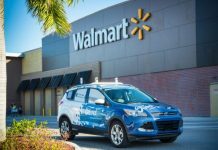 “As a partner in SAVI, Delphi will use a foundation of the same vehicle technologies that enabled us to successfully complete the first coast-to-coast autonomous drive of the United States in 2015,” said Jeff Owens, chief technology officer, Delphi. The Singapore LTA pilot program will last for three years with plans to transition into an operational service by 2022 time frame. Other pilots are planned by Delphi for locations in North America and Europe in the future, the company said.